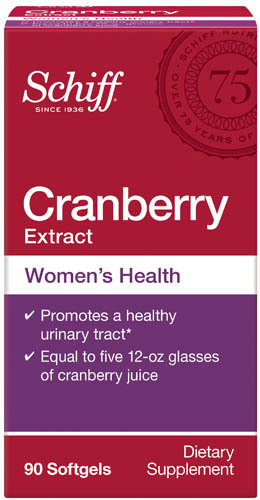 Ingredient Cranberry Extract (Vaccinium macrocarpon) (Fruit) Function Dietary SupplementA substance meant to provide an essential nutriant to the consumer. Ingredient carob color Function ColorantChanges the color of a product (includes dyes and pigments). Ingredient glyceryl monostearate Function OrganicIngredient or substance that contains carbon atoms.